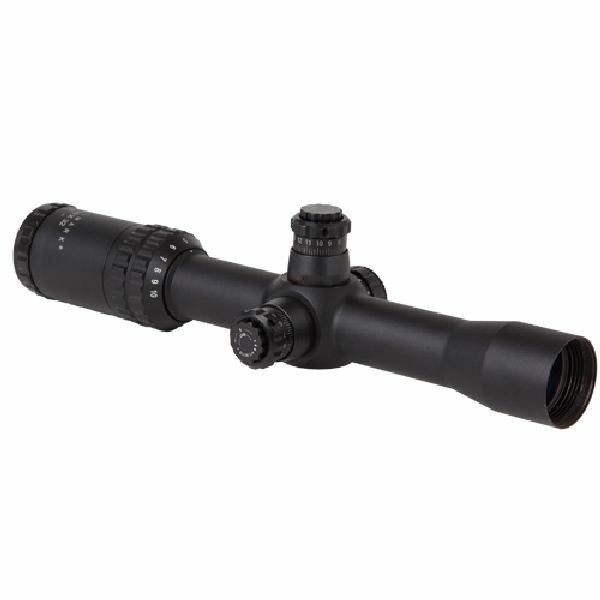 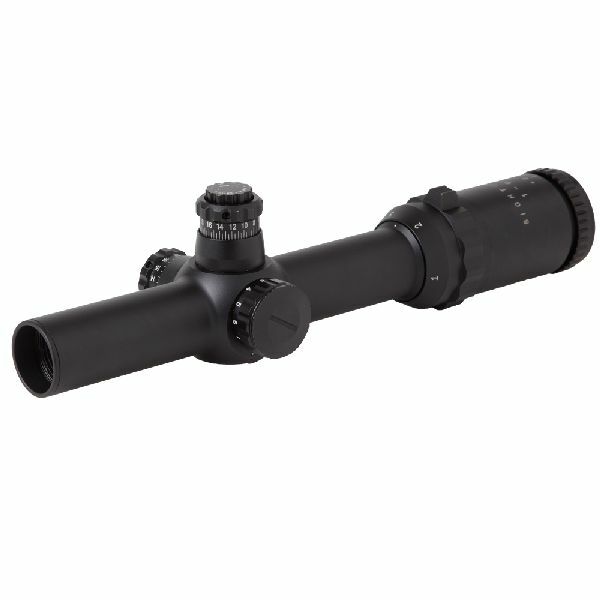 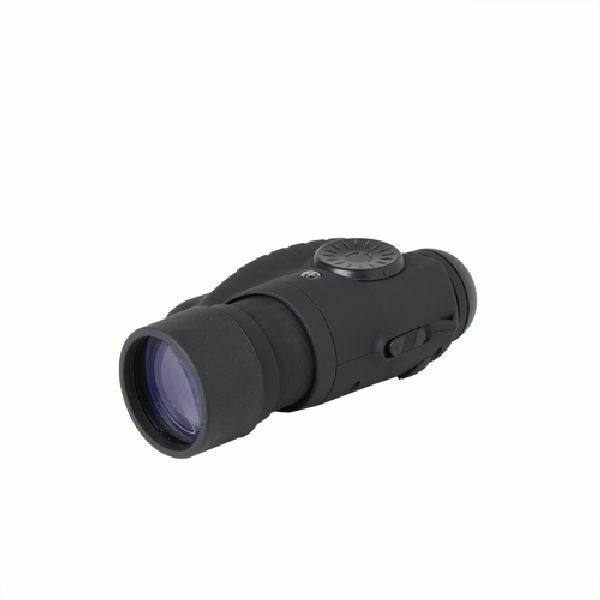 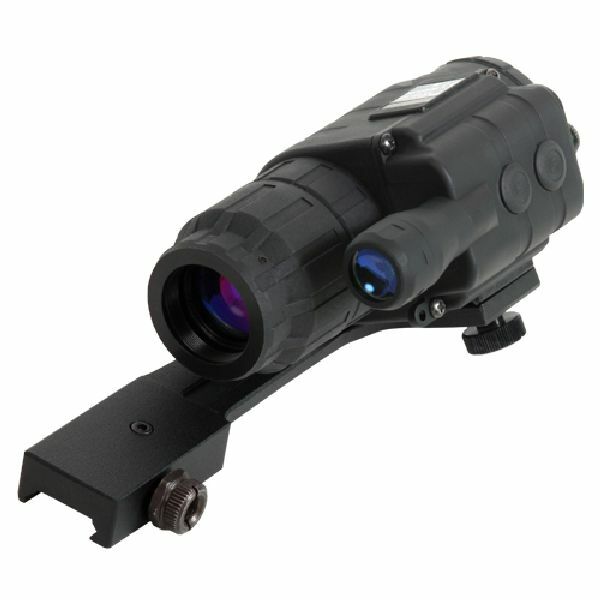 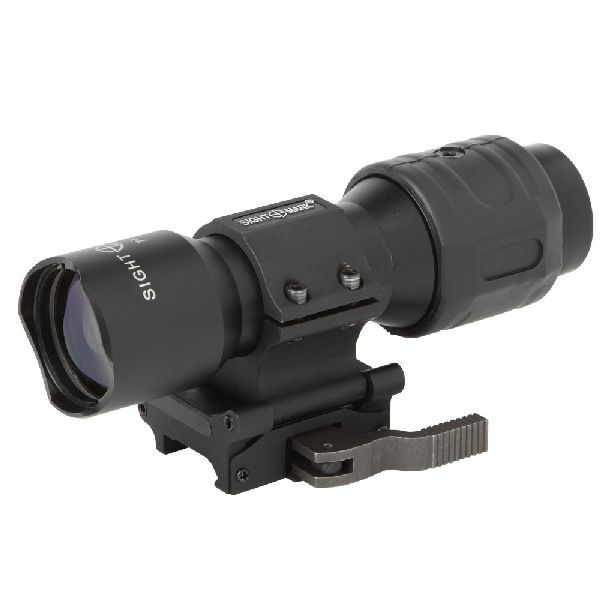 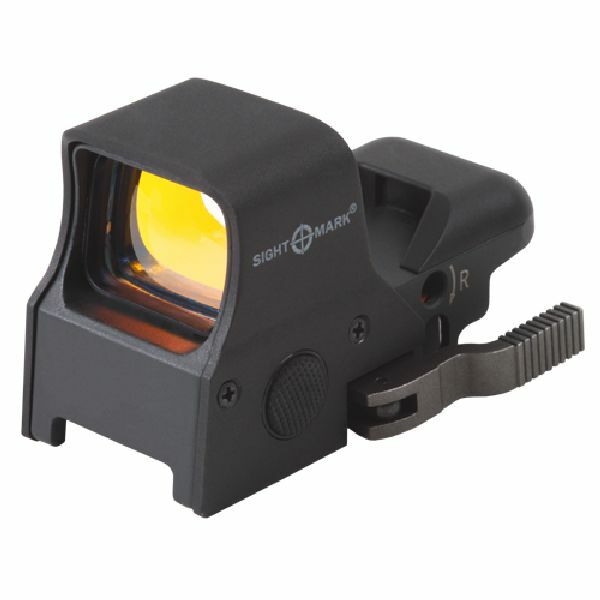 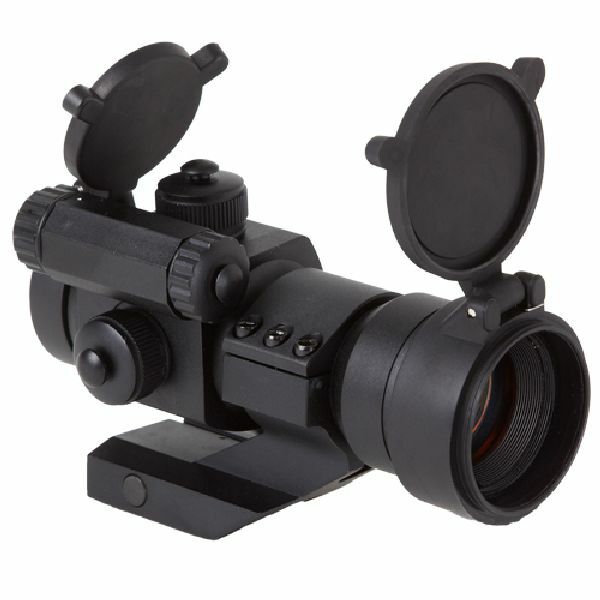 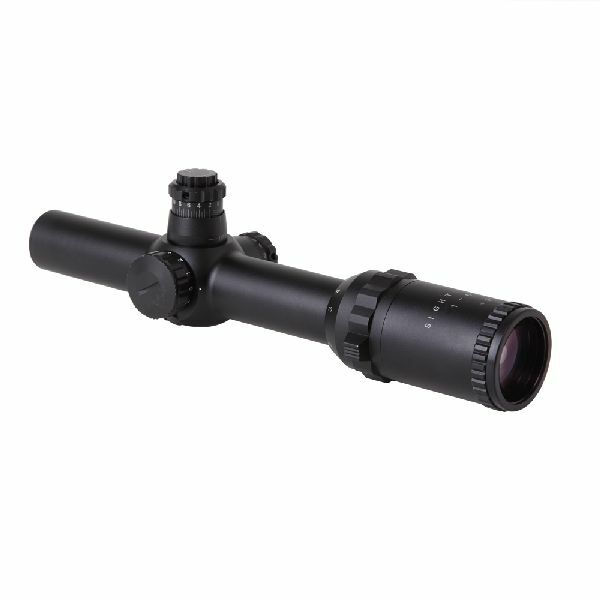 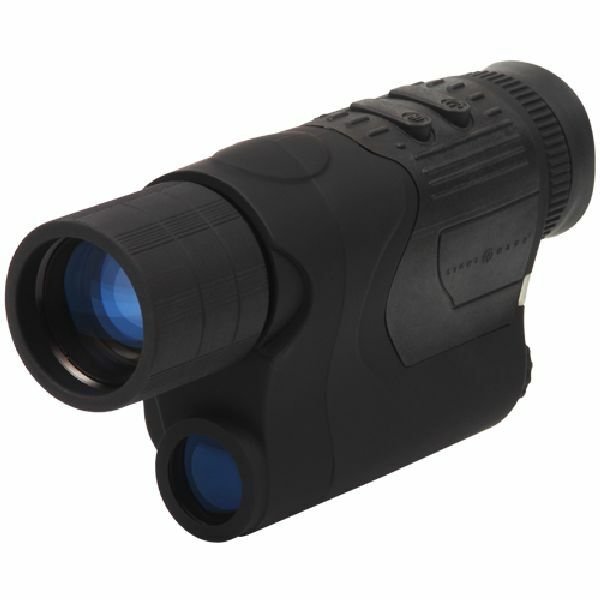 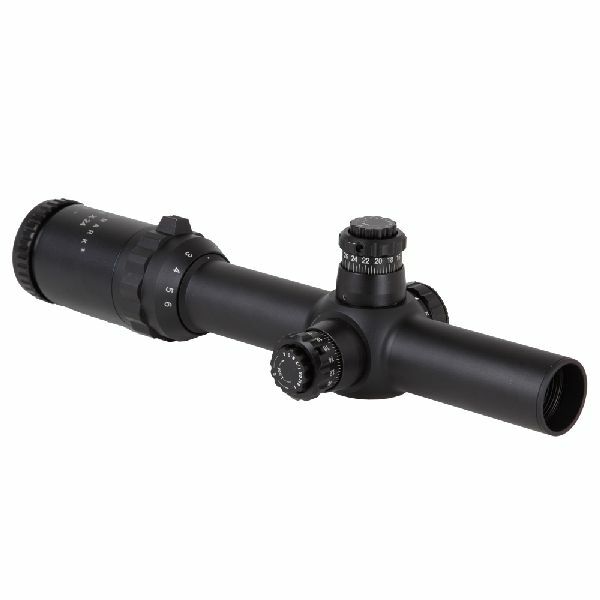 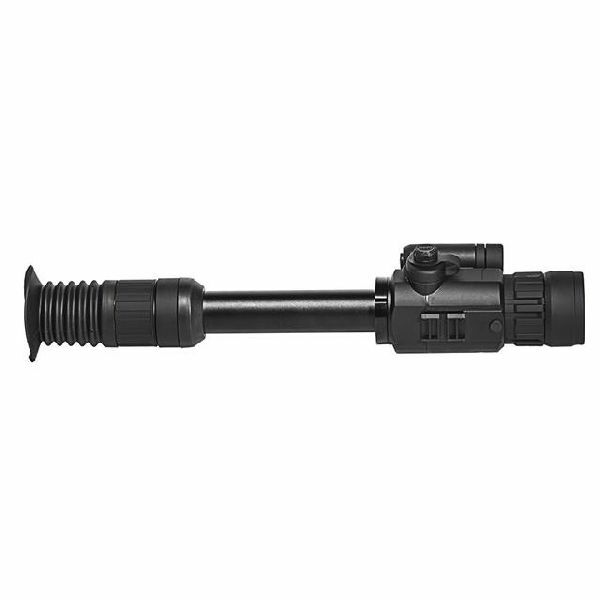 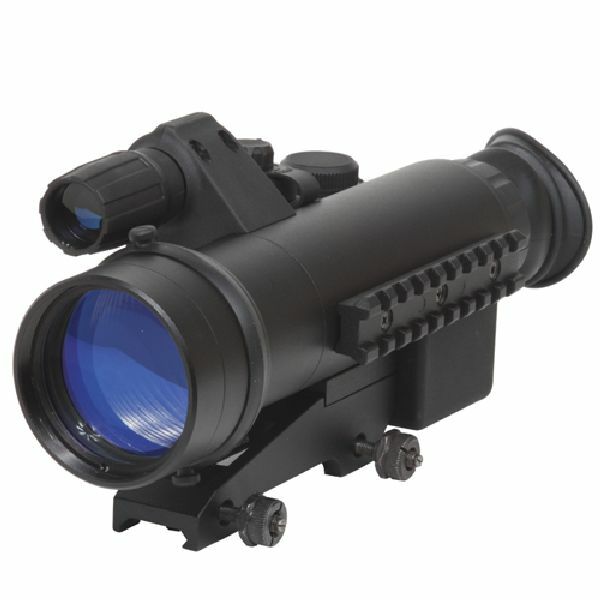 Sightmark’s award-winning, high tech and cutting edge products. 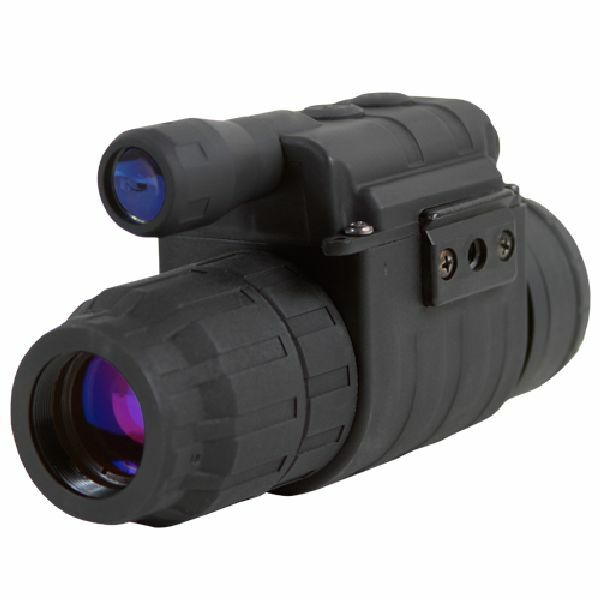 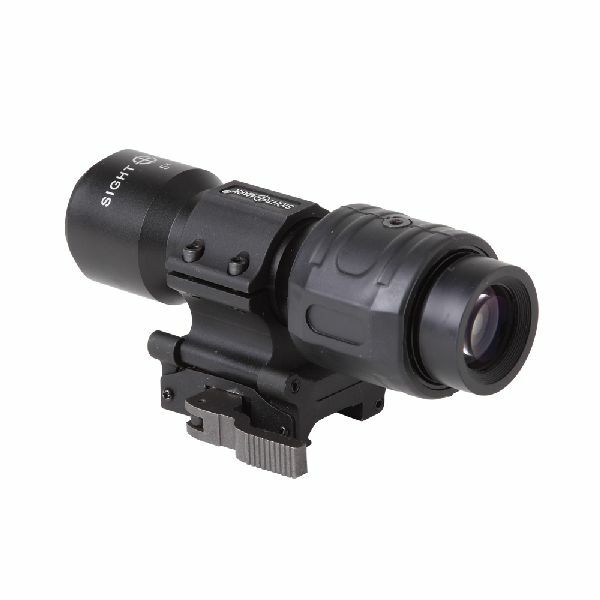 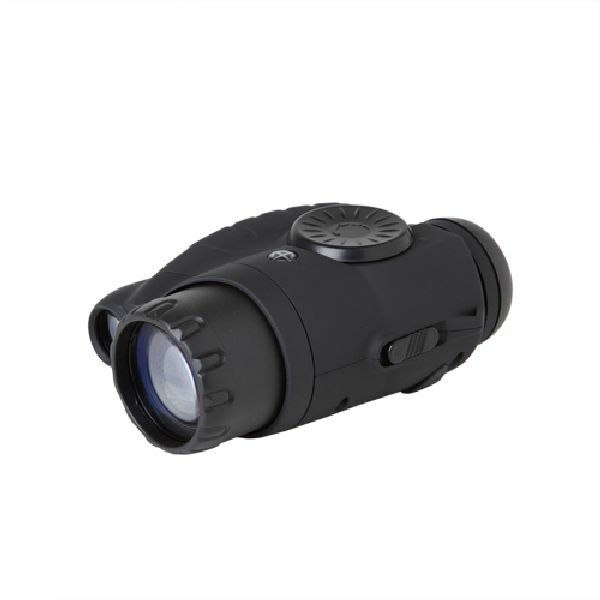 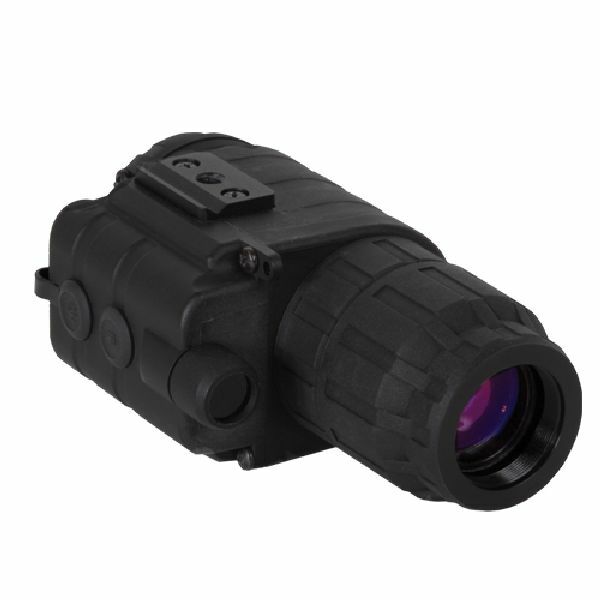 Inspired by law enforcement and military, Sightmark is a leader in state of the art night vision, boresights, riflescopes, reflex sights, binoculars, laser sights and flashlights. 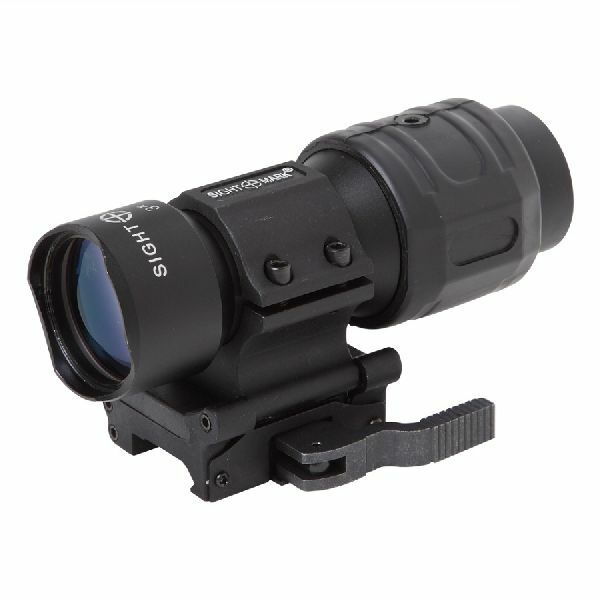 Manufactured for quality and performance that you can put your trust in, Sightmark’s high performance products are designed for Triple Duty use. 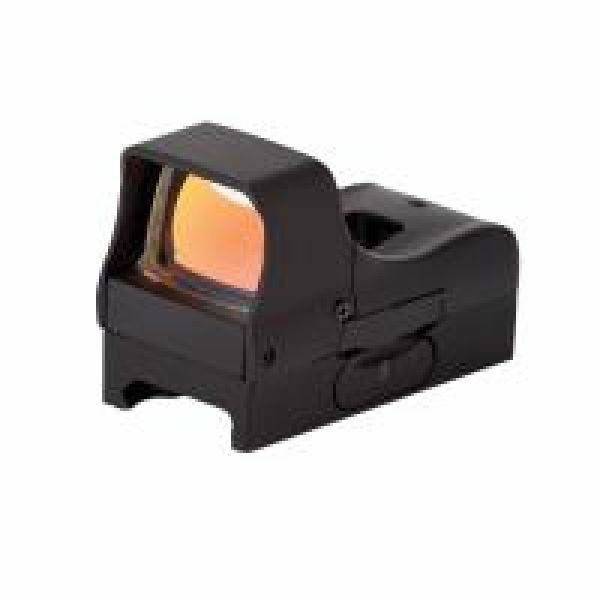 Whether for competition shooting, hunting or tactical use, Sightmark pushes the limits of optical perfection with fully multi-coated optics that provide maximum clarity and sharpness. 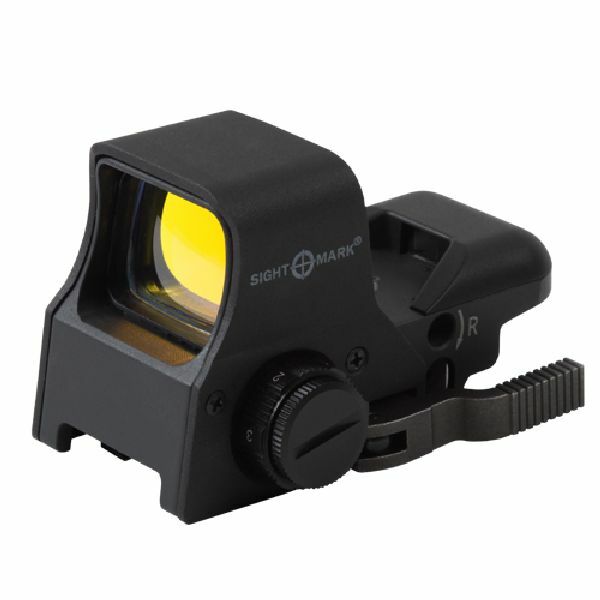 Sightmark is the number one seller of boresights and produces best selling reflex sights and night vision devices that can withstand a variety of demanding environments. 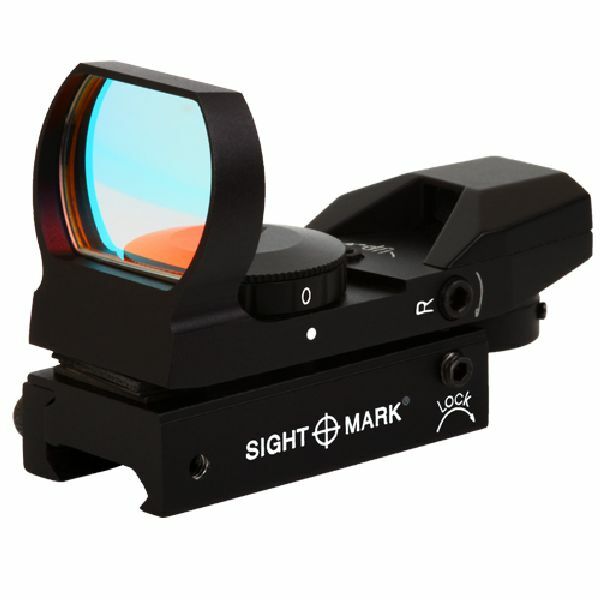 Sightmark products feature a rugged body style and are able to withstand recoil, often along with being fog proof and water resistant. 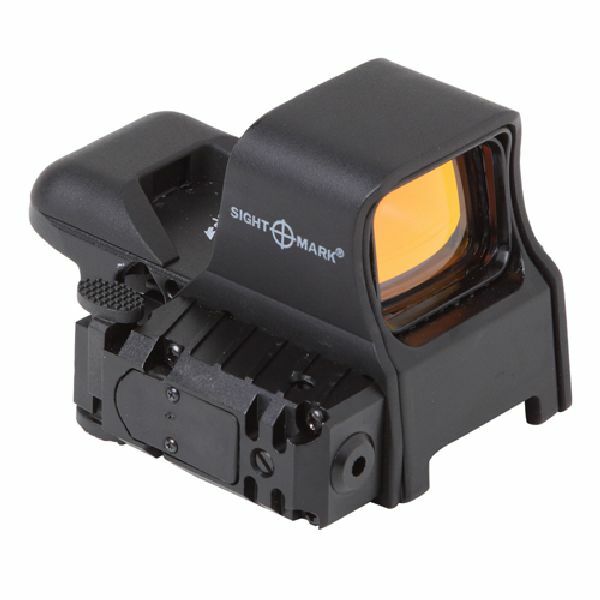 Combined with a lifetime warranty, Sightmark has one of the lowest defective rates and highest customer satisfaction in the industry, ensuring years of enjoyment for any of Sightmark’s products. 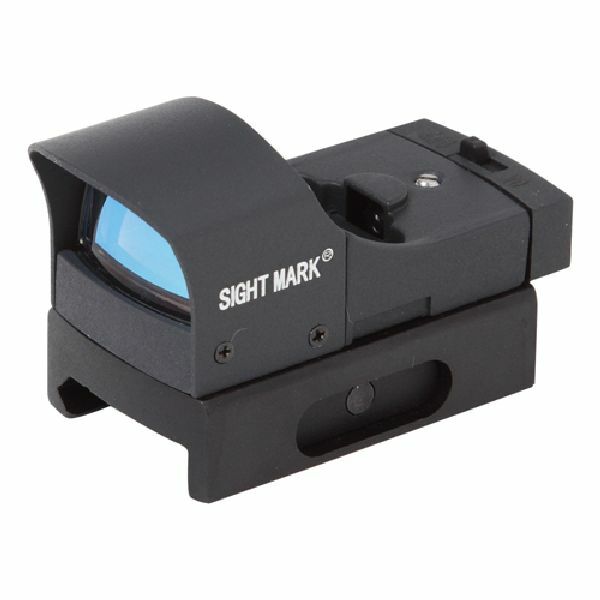 Sightmark-Make Your Mark!